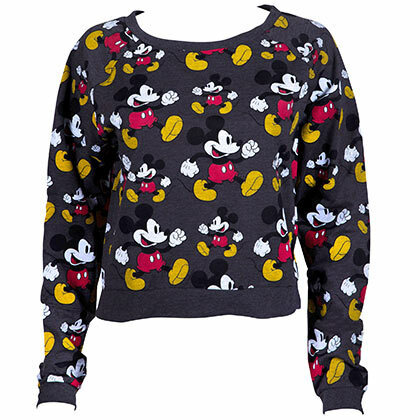 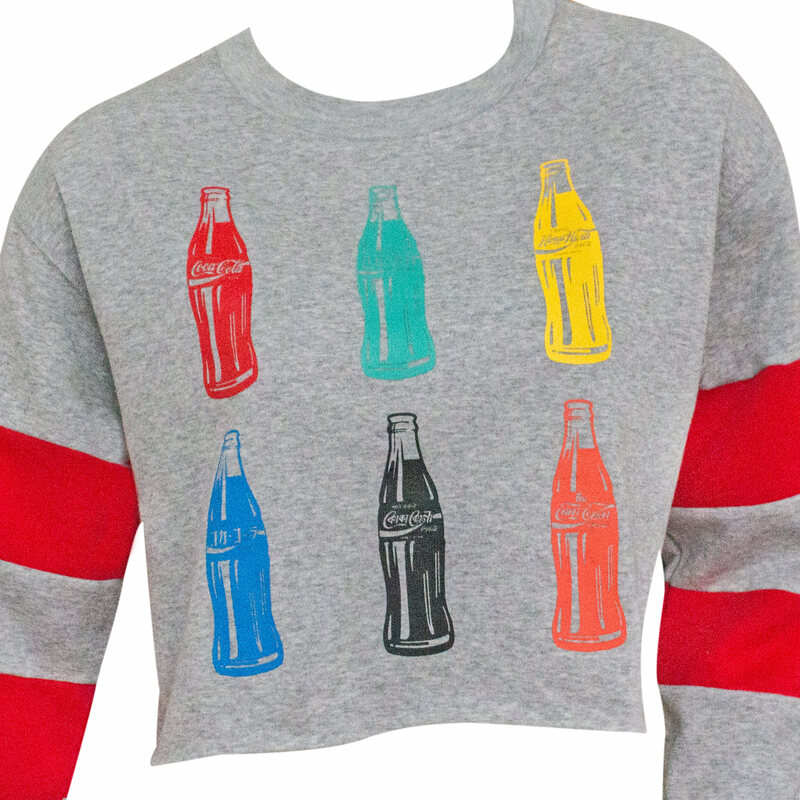 Officially licensed women's Coca Cola cropped sweatshirt. 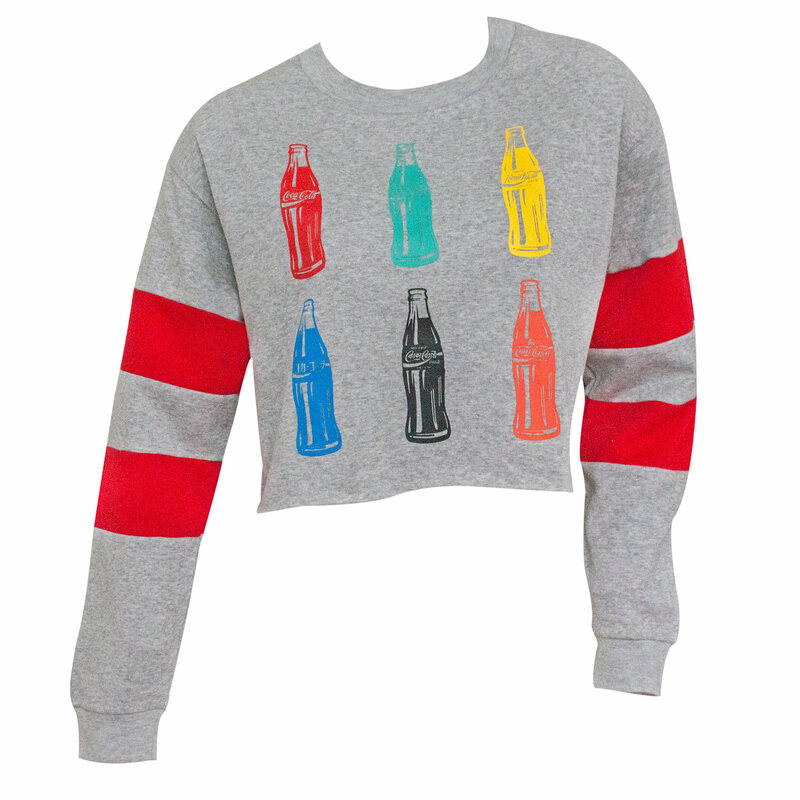 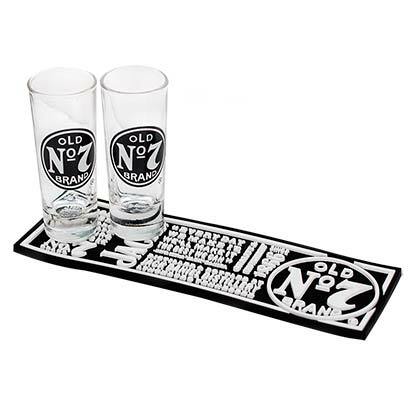 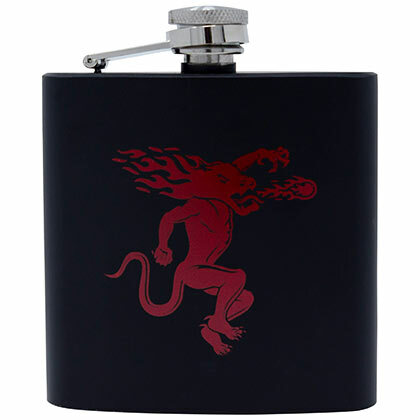 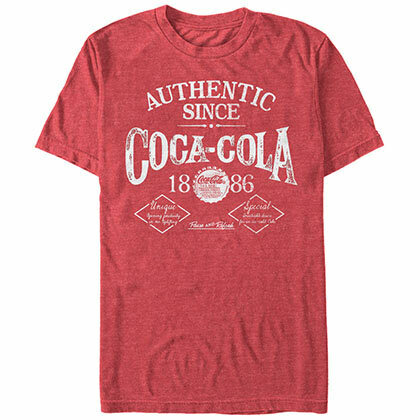 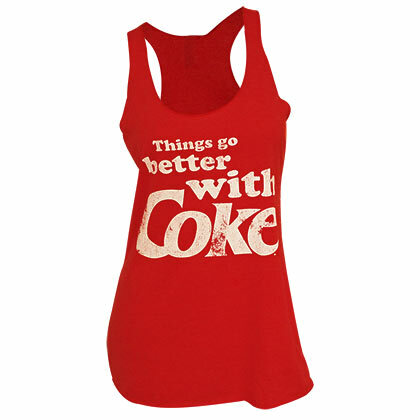 Comes in gray and features classic “Coca Cola" bottles on the front. 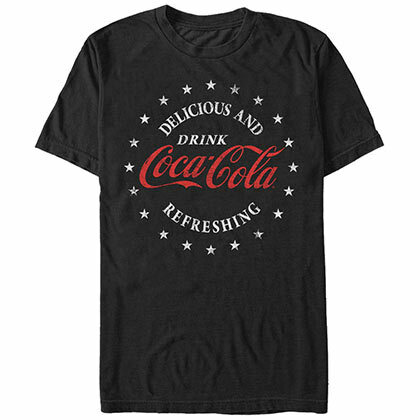 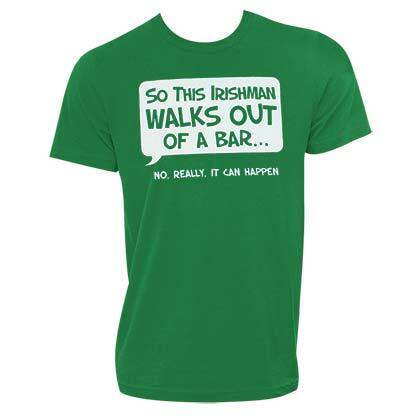 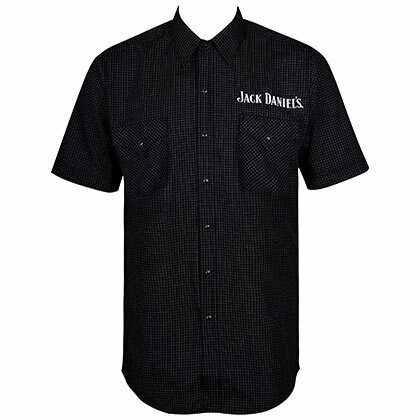 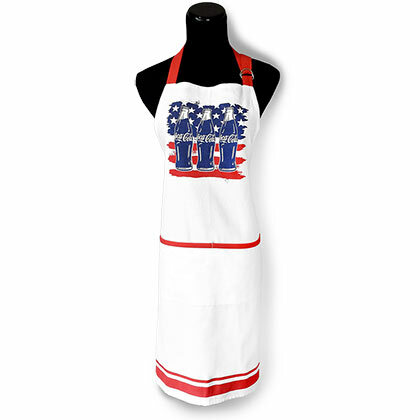 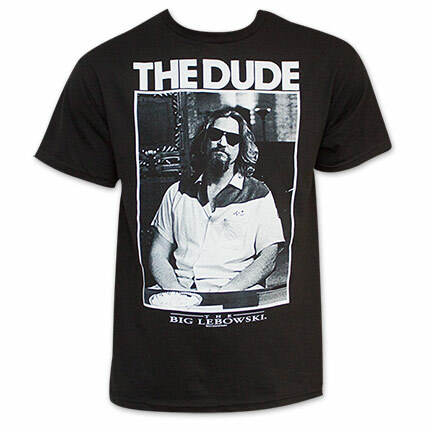 Made from a blend of cotton and polyester.